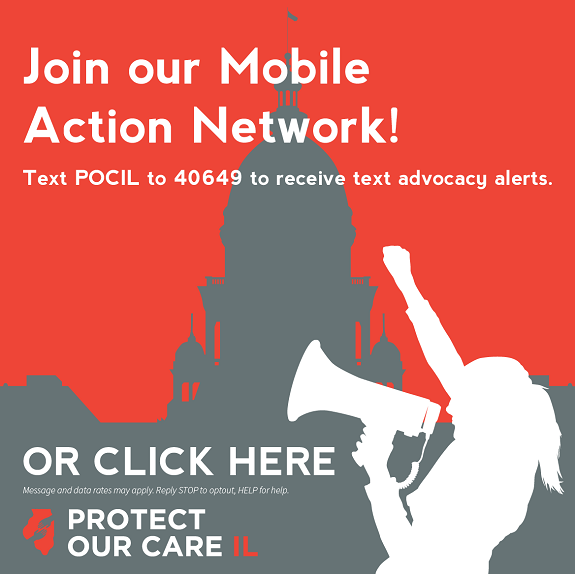 Protect Our Care Illinois denounces the Trump administration’s latest and most egregious step to repeal the Affordable Care Act (ACA). The administration has decided to take the position that it is unconstitutional to stop insurance companies from denying or dropping coverage for people with pre-existing conditions like cancer, asthma, HIV or diabetes. As a result, the U.S. Department of Justice went to court last week and demanded the repeal of the ACA’s protections for people with pre-existing conditions. If the Administration gets their way and you are one of over 5 million Illinoisans who has a pre-existing condition, your protections will disappear. Insurance companies will once again be allowed to deny you coverage or hit you with exorbitant medical bills and push you into bankruptcy. We urge the Illinois Congressional delegation to speak out against the Administration for abandoning its constitutional responsibilities to defend the law of the land and to protect the millions of constituents in Illinois who will be hurt by this unprecedented and devastating decision.